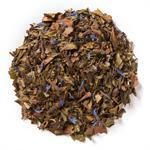 Raspberry Essence (Loose Leaf) combines organic black tea with red raspberry essence. 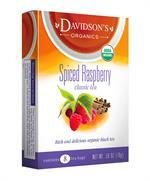 Davidson's Raspberry Essence (Loose Leaf) is a rich black tea brew with a deep, fruity finish. 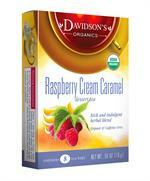 Davidson's organic black tea is sourced from family tea farms in the Darjeeling and Assam regions of India. 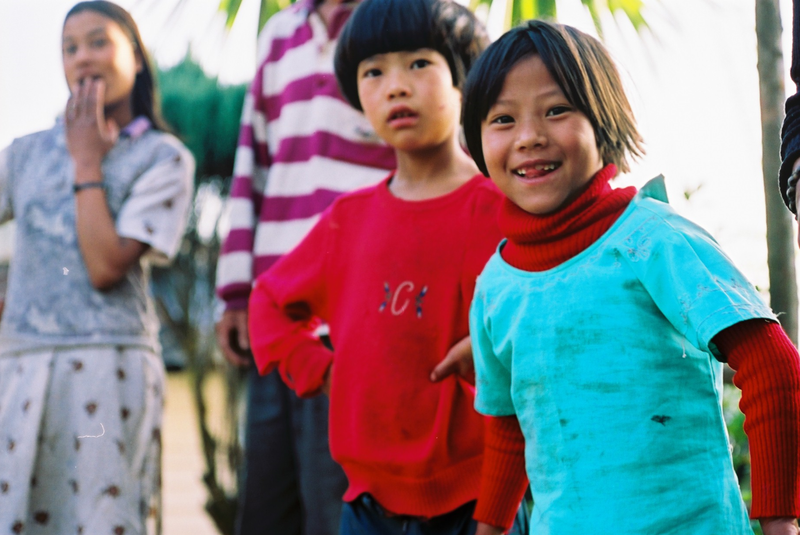 During a previous visit, Davidson's co-owner, Kunall Patel, captured this happy moment with the children of a nearby small farmer village. 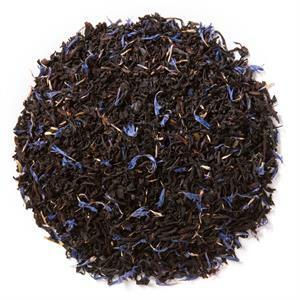 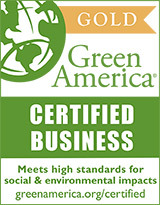 Organic black tea, natural flavor and organic corn flowers.